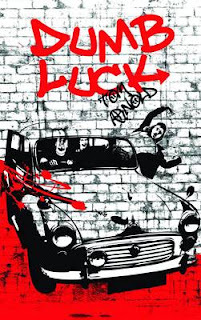 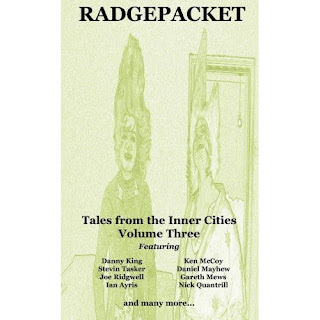 Byker Books Radgepacket series is what started me writing again and I owe them a debt of thanks. 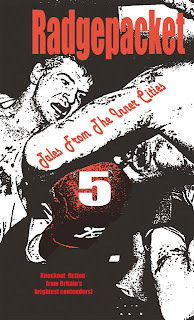 Their own special brand of industrial strength fiction has a broad ranging appeal to fans of gritty, dark and urban fiction. 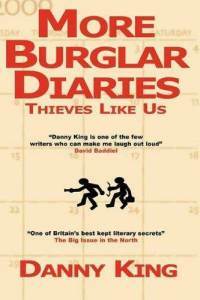 Byker cite their influences as the likes of Irvine Welsh, Danny King, Kevin Sampson. 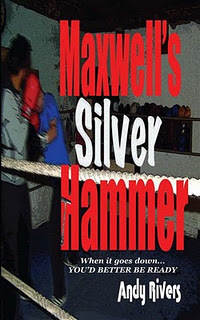 That gives you some idea of the kind of ground breaking fiction they put out. 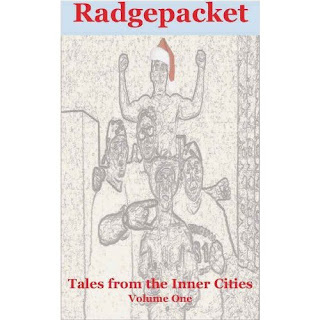 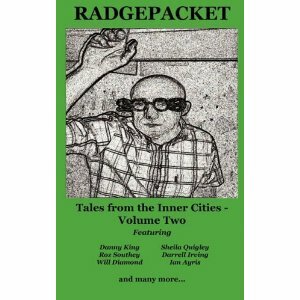 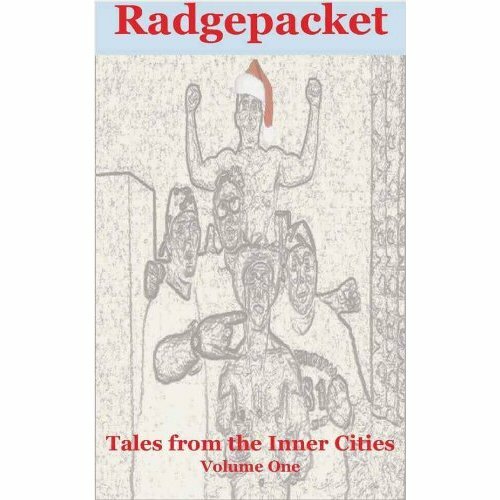 I have been lucky enough to appear in volumes four and five of the Radgepacket series. 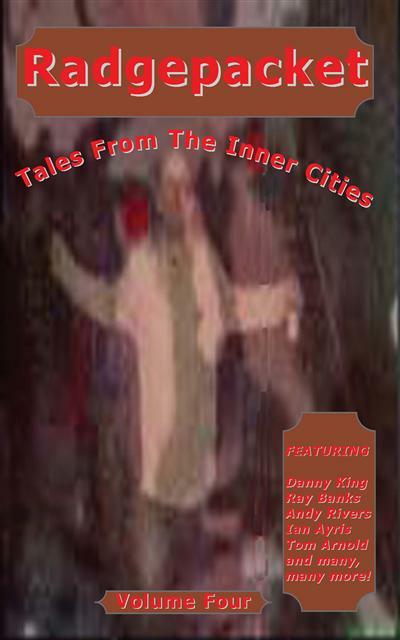 The sixth volume in this excellent series is due out next March and will feature such talented writers as: Paul D. Brazill, Peter Sortwell, Nigel Bird, Craig Douglas, Col Bury, Ian Ayris, Nick Quantrill, Luca Veste, Danny Hill and many more including myself. 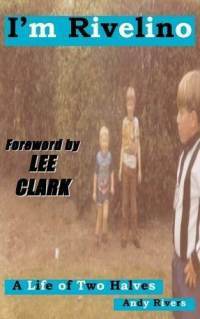 Byker have made their entire back catalogue available to download on ebook at bargain prices. 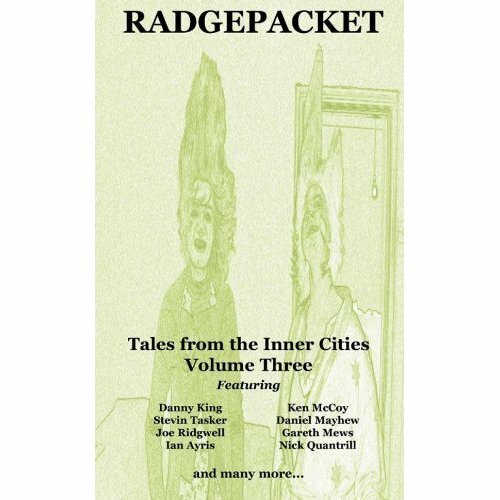 Please take the time to look at the excellent catalogue of anthologies all available for under £1 in the UK or under $2 in the US.